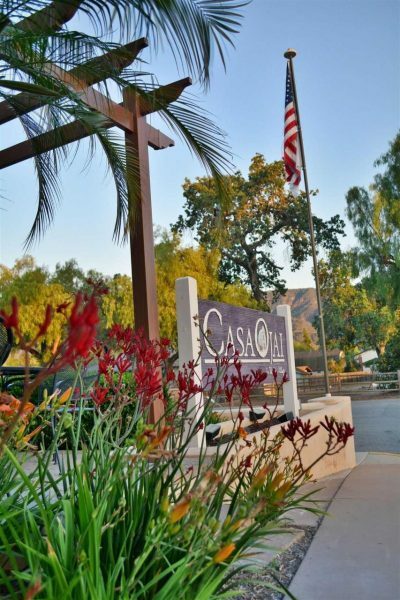 Casa Ojai Inn - a Eco Friendly Ojai Hotel with great reviews! 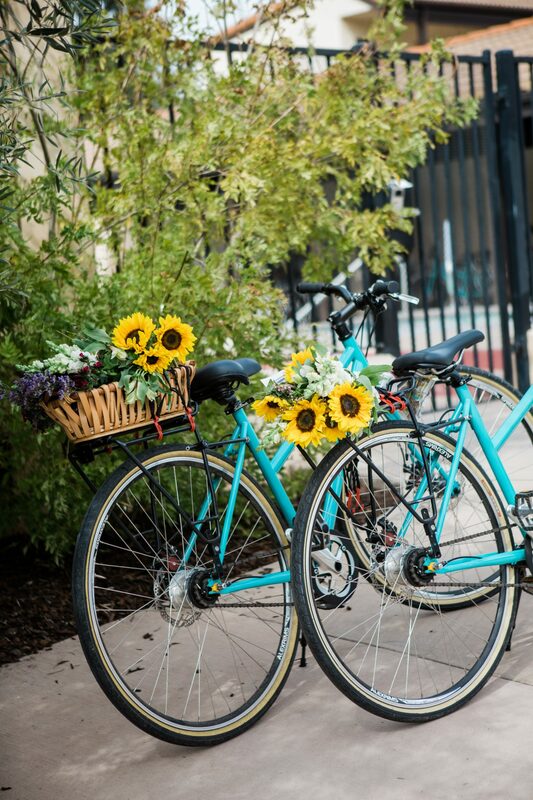 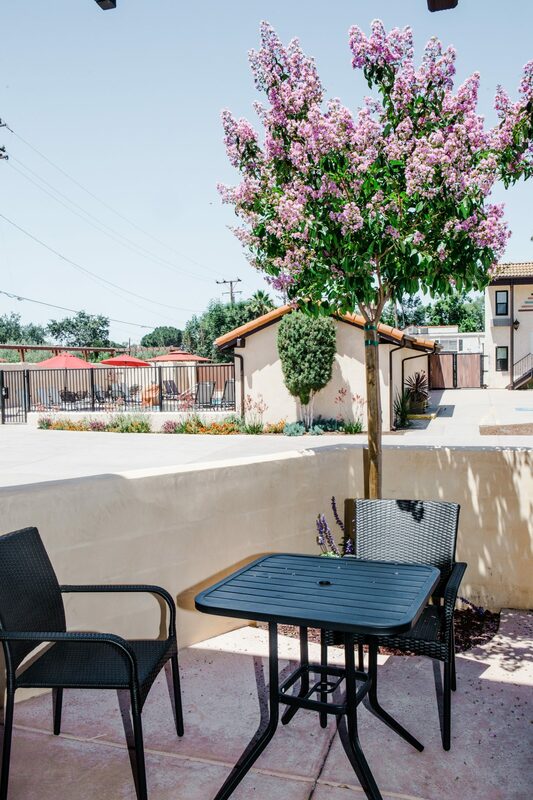 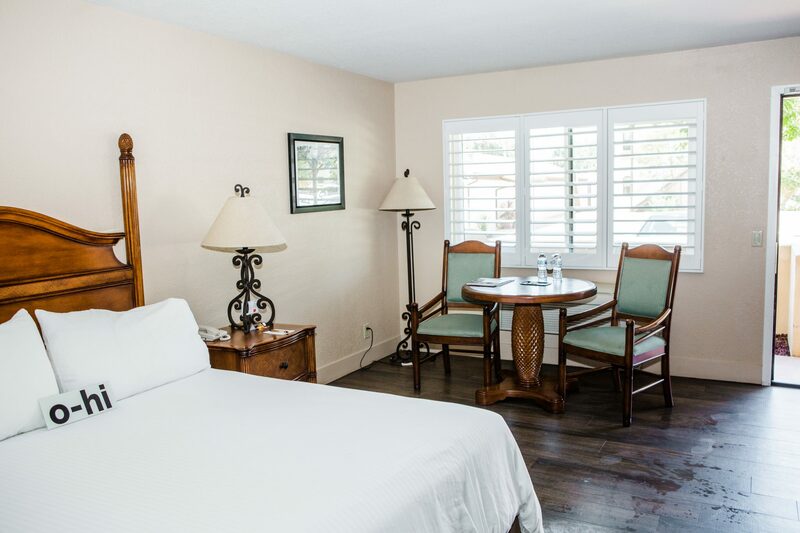 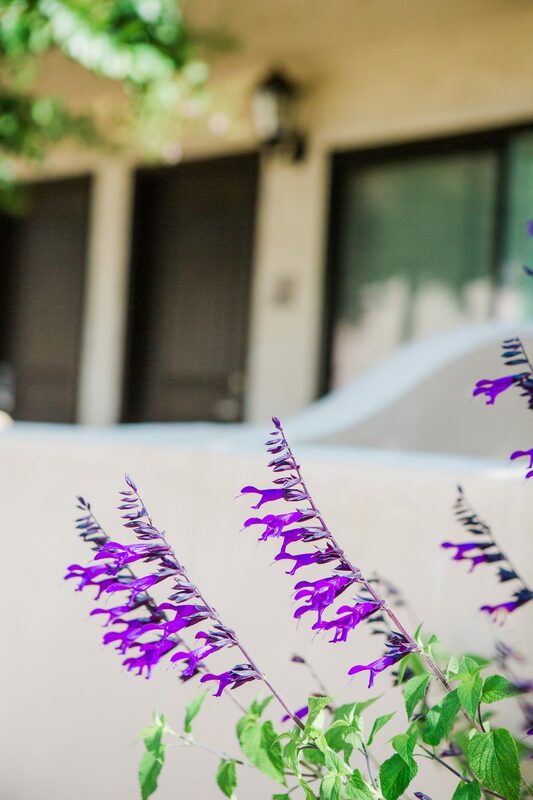 We are nestled among the Topa Topa Mountains in Ojai, California, conveniently located in the quaint and charming Ojai Village, across from the newly renovated Soule Park Golf Course, which has been awarded a 4 star rating from Golf Digest. 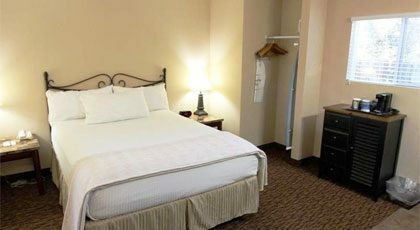 A complimentary expanded continental breakfast is served daily. 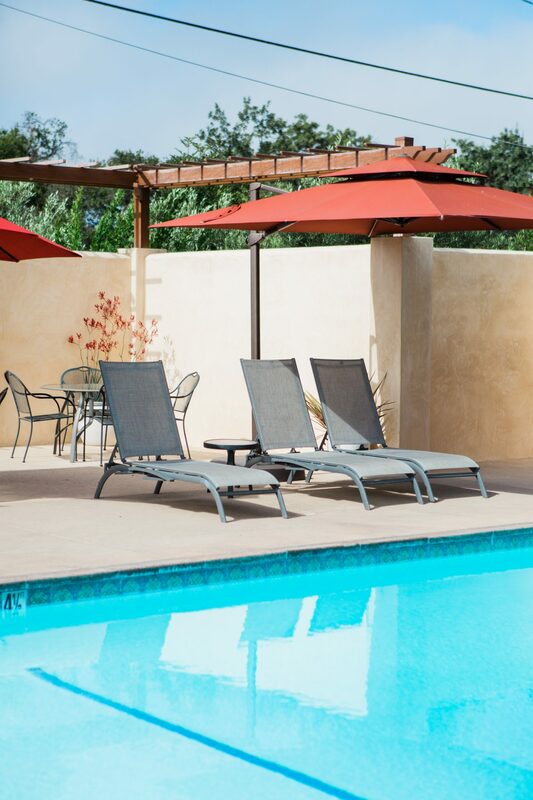 Guests will enjoy a refreshing swim in our salt water pool and Jacuzzi and sunbathing on our spacious sundeck. 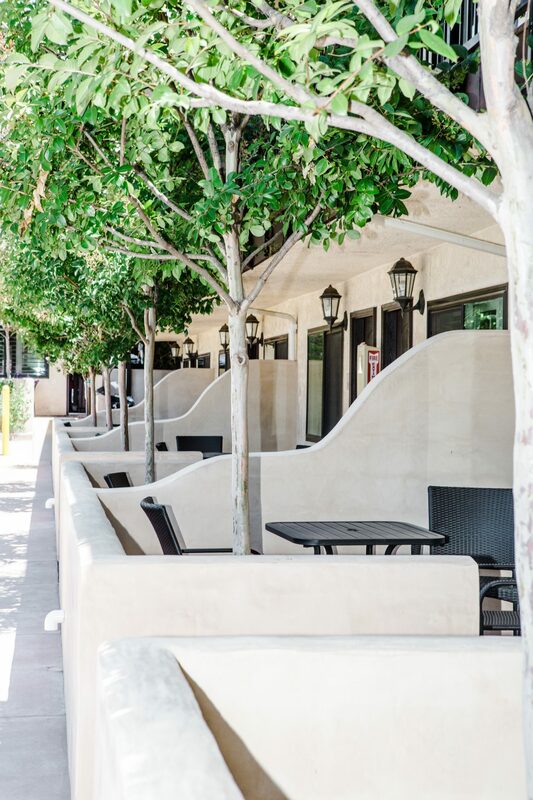 Our guests can enjoy discounts for spa services at the Ojai Day Spa. 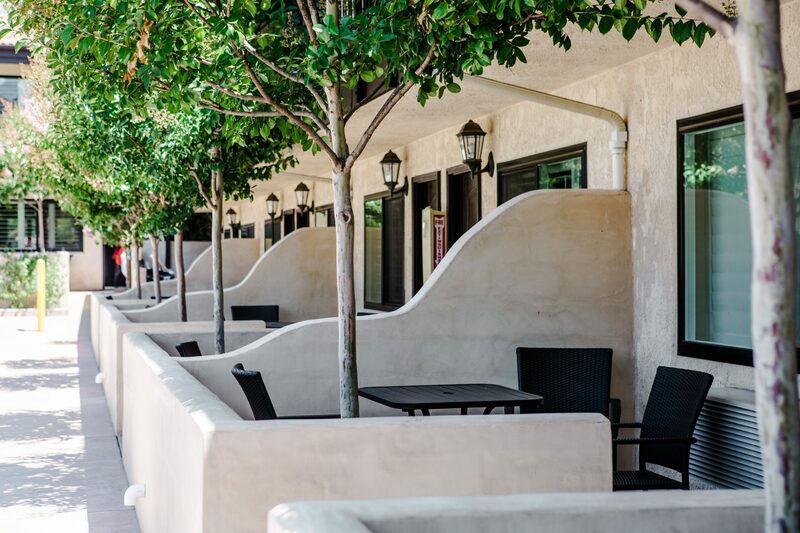 Meeting facilities are available for group events in conjunction with the golf course’s banquet facilities. 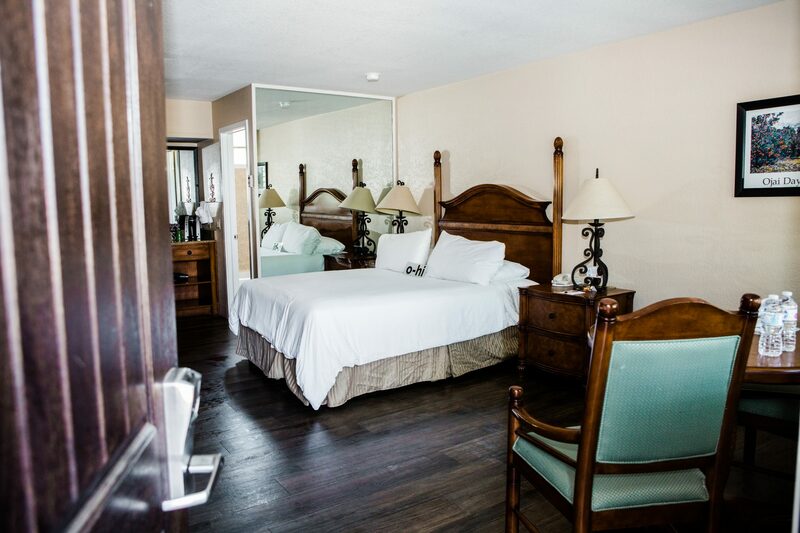 Our professional and friendly staff will make your stay in Ojai a comfortable and memorable one. 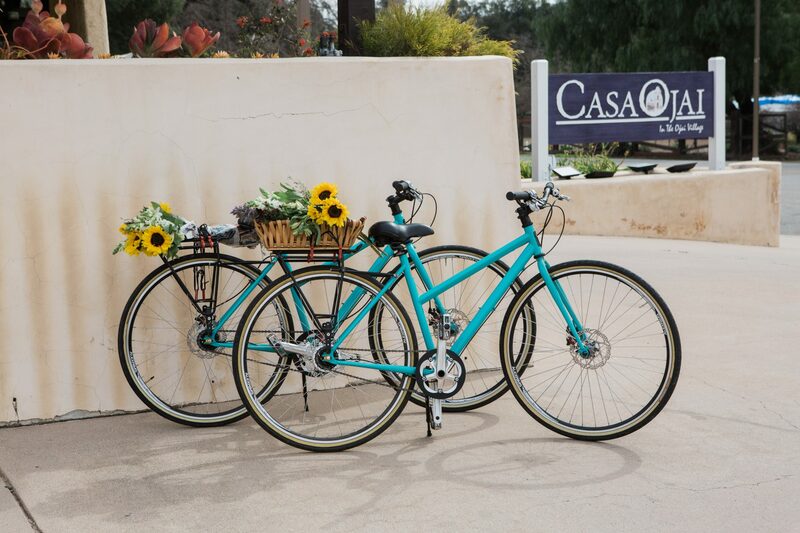 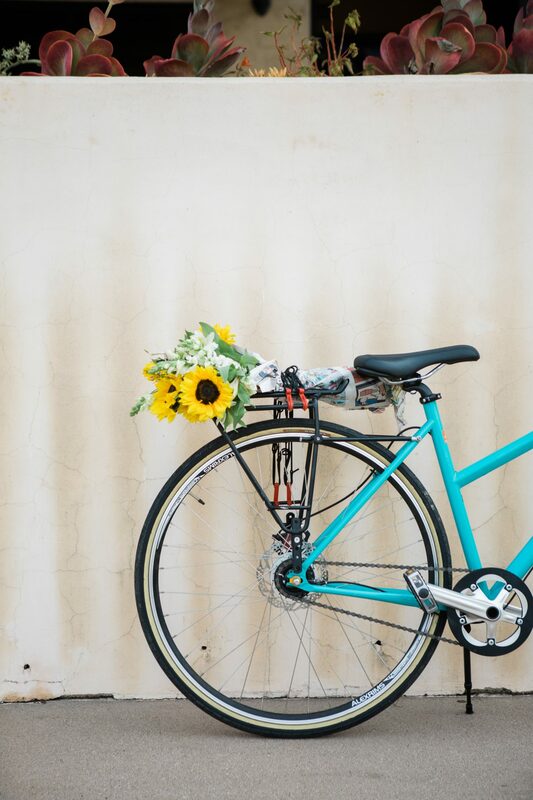 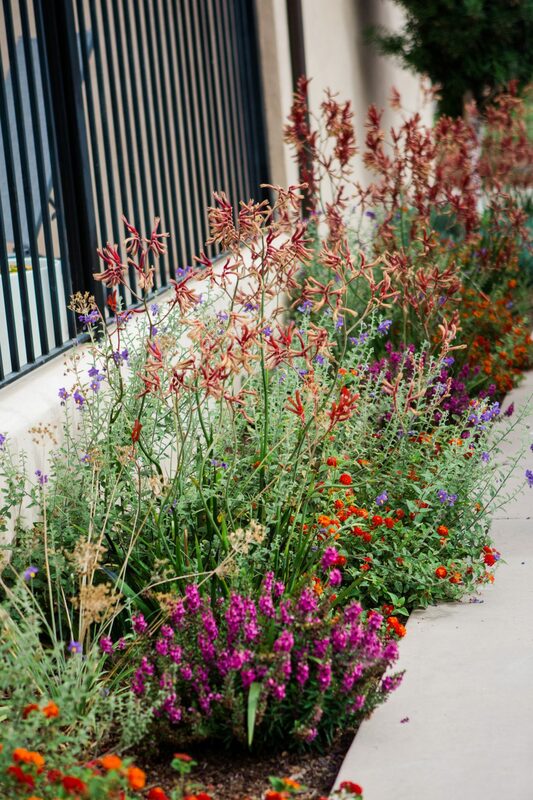 Perfect for a short stay in Ojai. 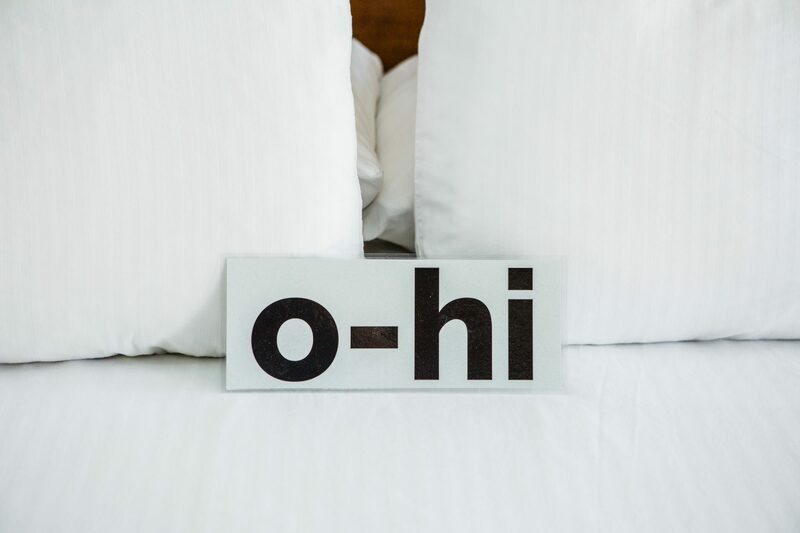 Super friendly, informative texts before and after stay, cute room, easy to find, great breakfast.